After a few more days and we will all be sitting under the Christmas tree unwrapping presents with joy and excitement. Have you prepared yourself a cozy outfit yet? 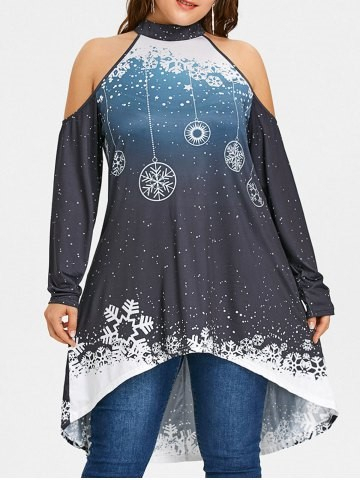 If not, Rosegal is promoting lots of stuff with a discount up to 85% Off. Check out Rosegal’s Top Chrismas outfits. The last clean-up promotion of 2017. Save your time and money. Get set for an opulent party season with our sparkling edit of party dresses. 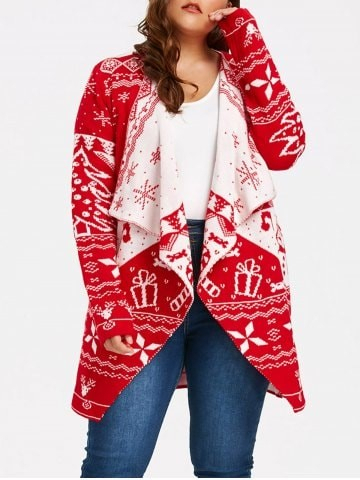 Plus size Draped cardigan and sweatshirts are always the best style to collect. 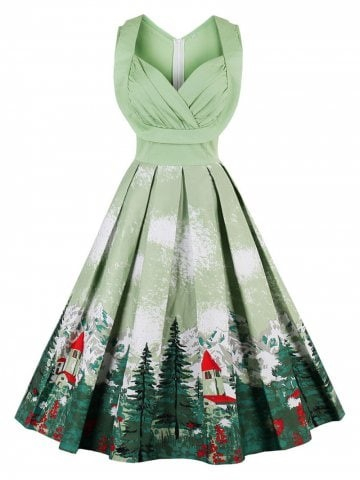 Pick yourself a sleeveless flare dress or a pin-up dress by day you head out to the party, for cool, nonchalant chic. Post in collaboration with Rosegal. Rosegal está com uma promoção até 85%. 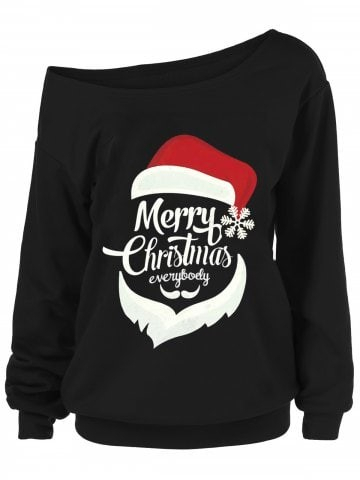 Vê todos os Chrismas outfits que a Rosegal tem à venda. Passa a noite de natal com a tua familia quente e divertida. 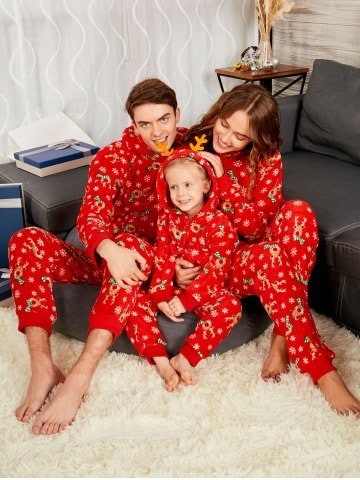 Oferece a todos um pijama igual cheio de elementos natalícios. 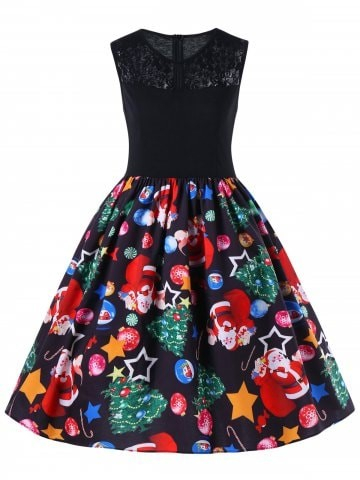 Prepara-te para as festas com vestidos divertidos. Se não te sentes confortável a usar um vestido também tens cardigans e sweaters para entrares no espírito. Post em colaboração com a Rosegal. Ai os pijamas sãi lindos! 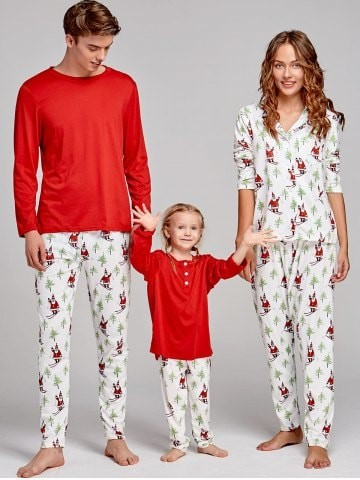 Mas os pijamas… que lindossss! !